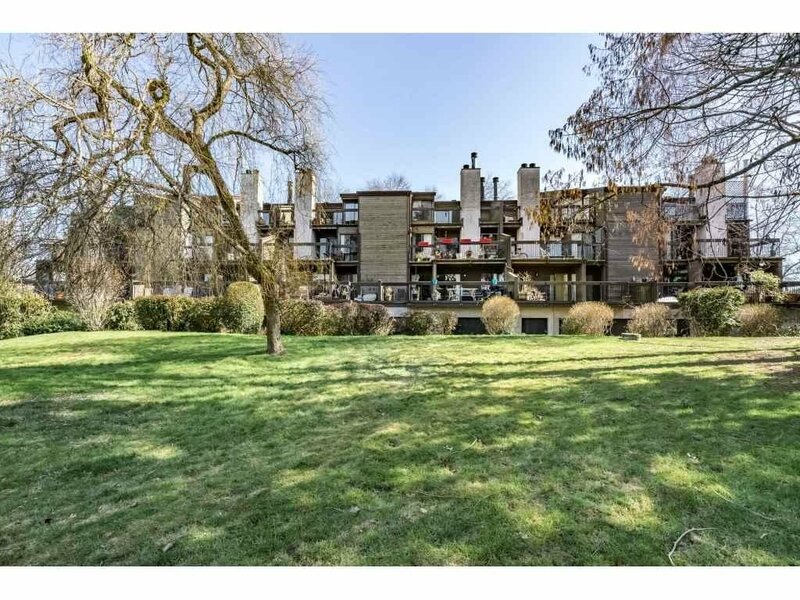 Welcome to Beacon Cove in the Quilchena neighbourhood, on the westside of Richmond. 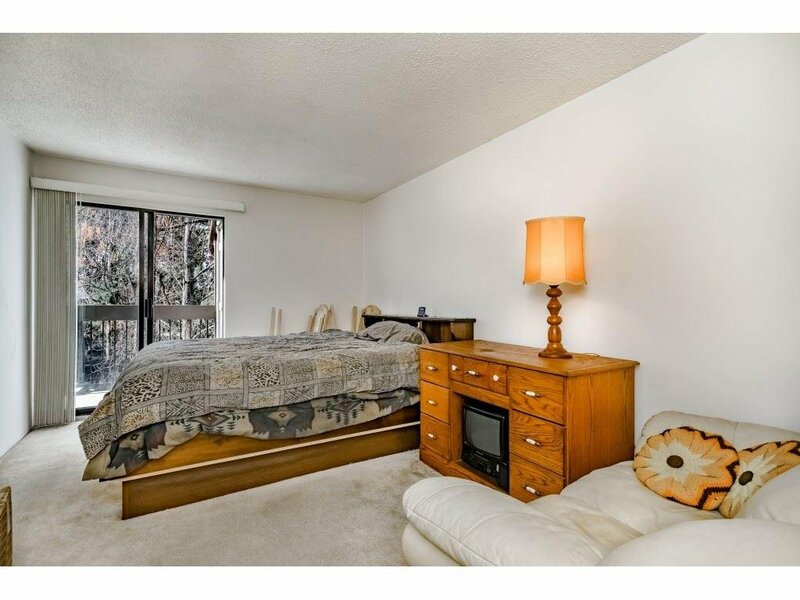 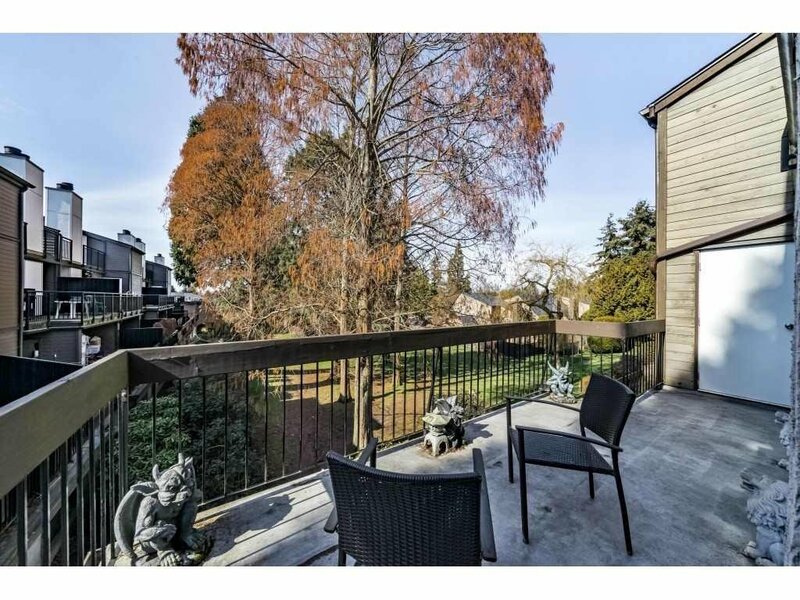 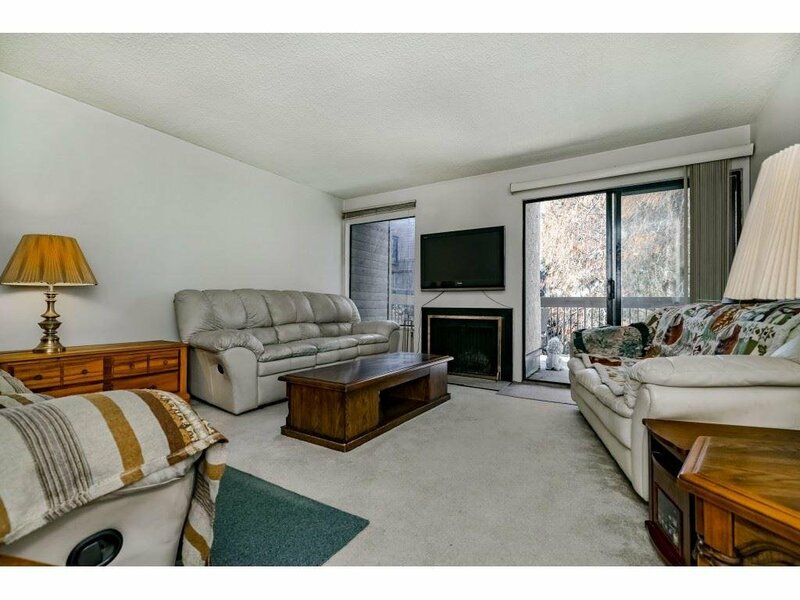 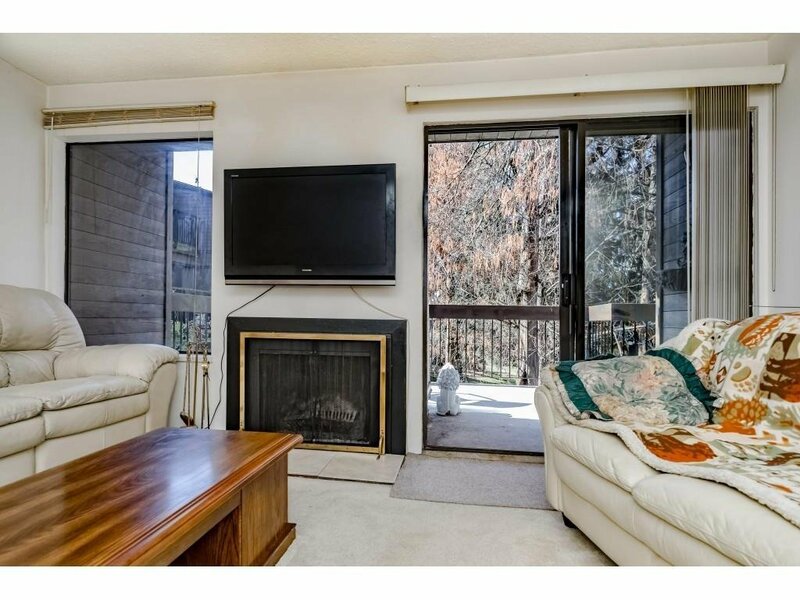 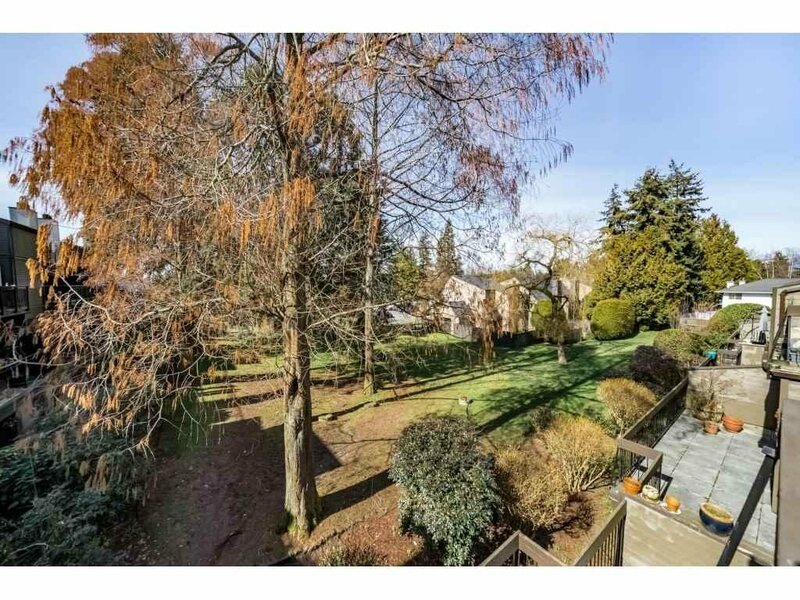 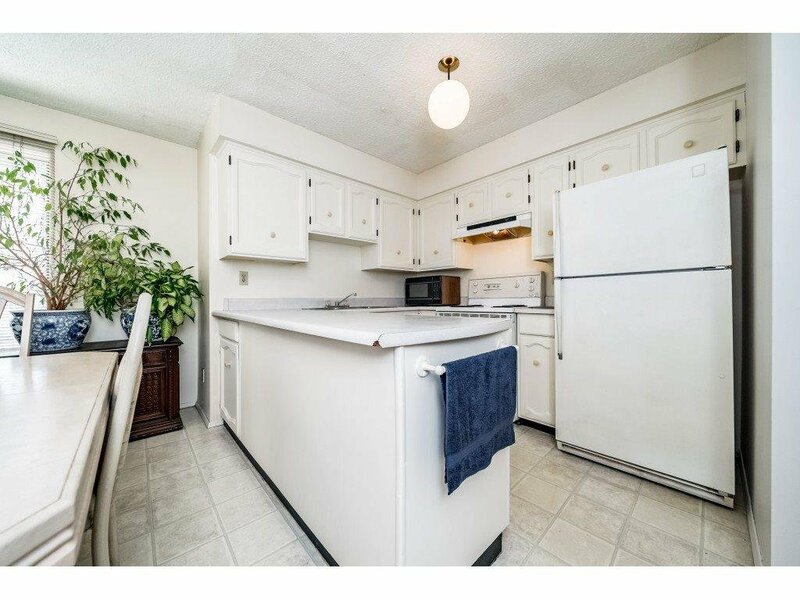 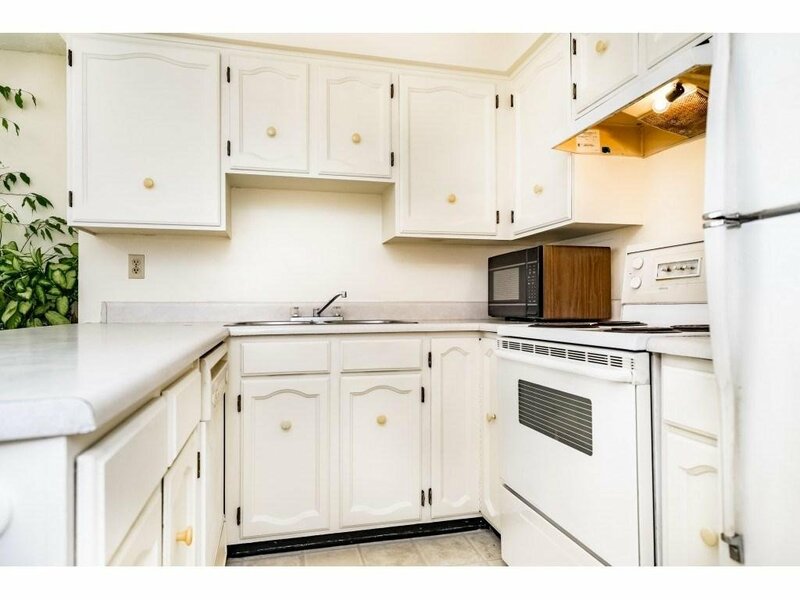 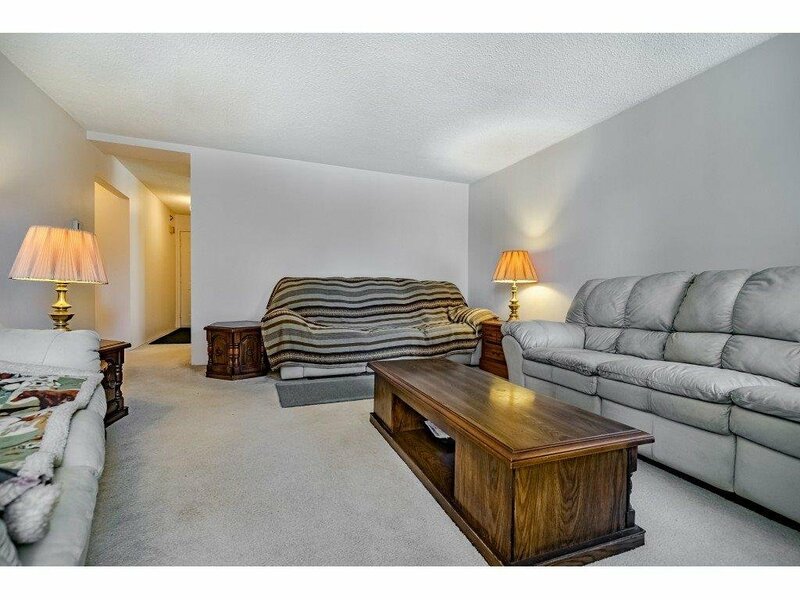 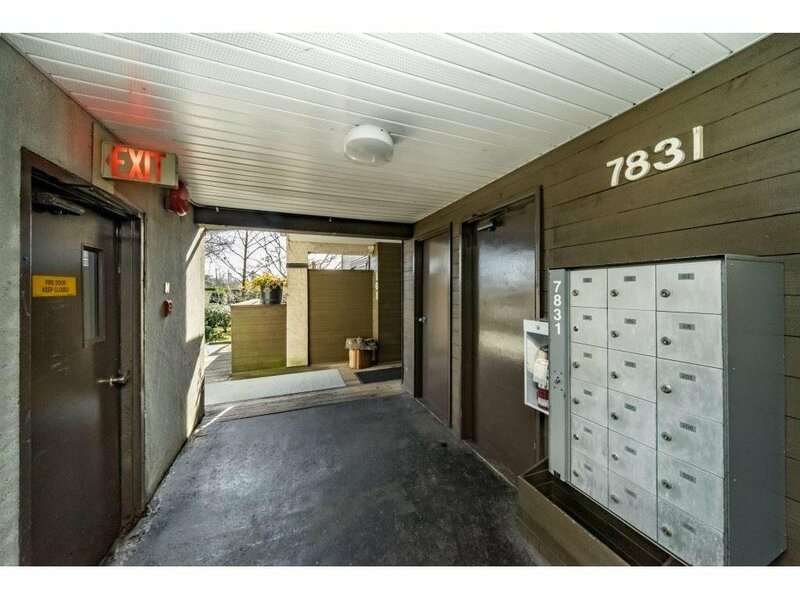 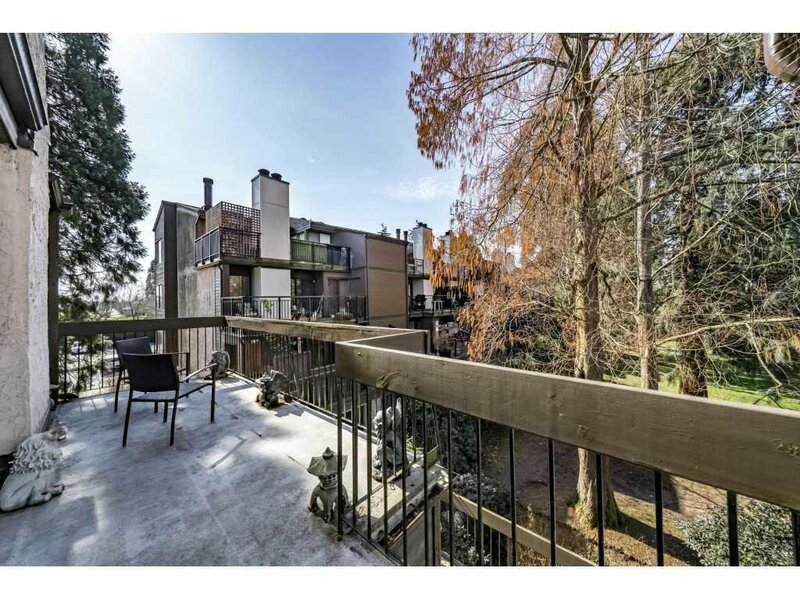 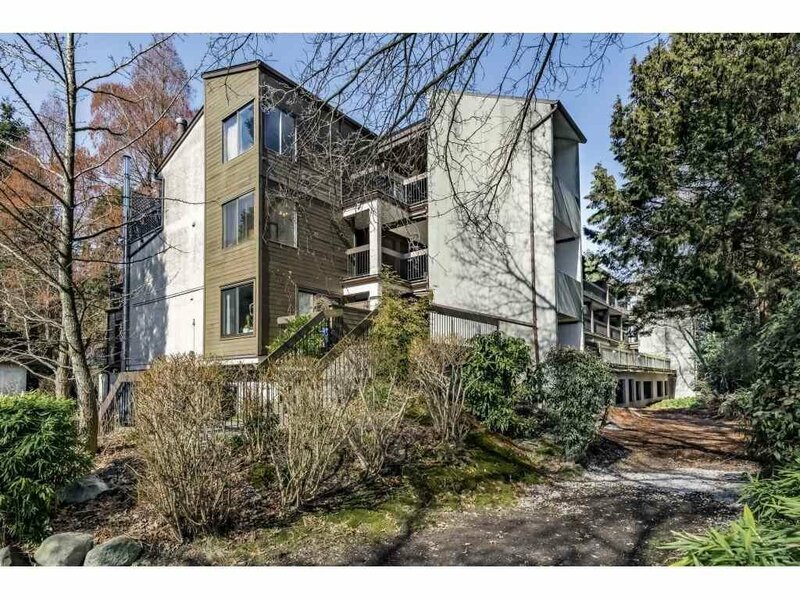 Spacious and bright, this 1 bedroom corner unit with lots of windows, Private, large 16' x 10' West exposed Sun Deck over looking park-like grounds in Beacon Cove. 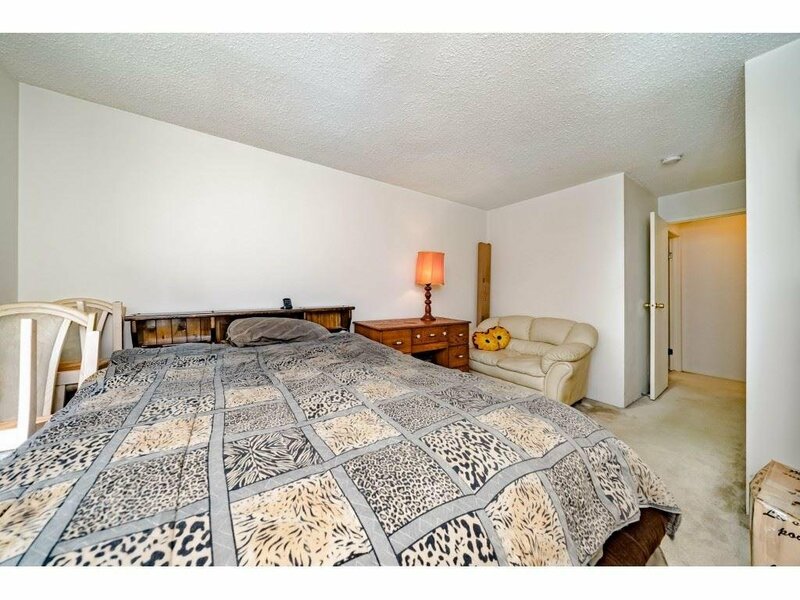 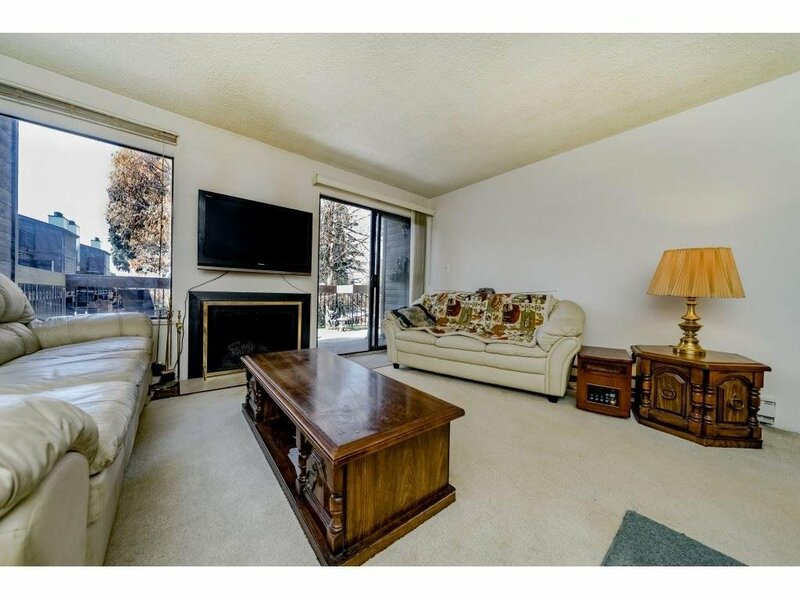 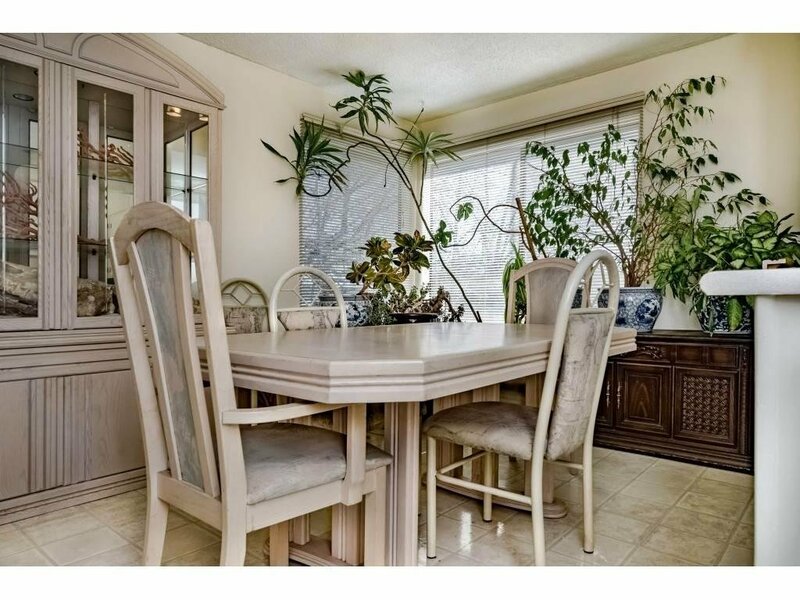 Massive Living/Dining Room, family size Kitchen, new Soaker-Tub in Bathroom, Wood burning Fireplace, 2 Storage Lockers, Underground and Visitor Parking. 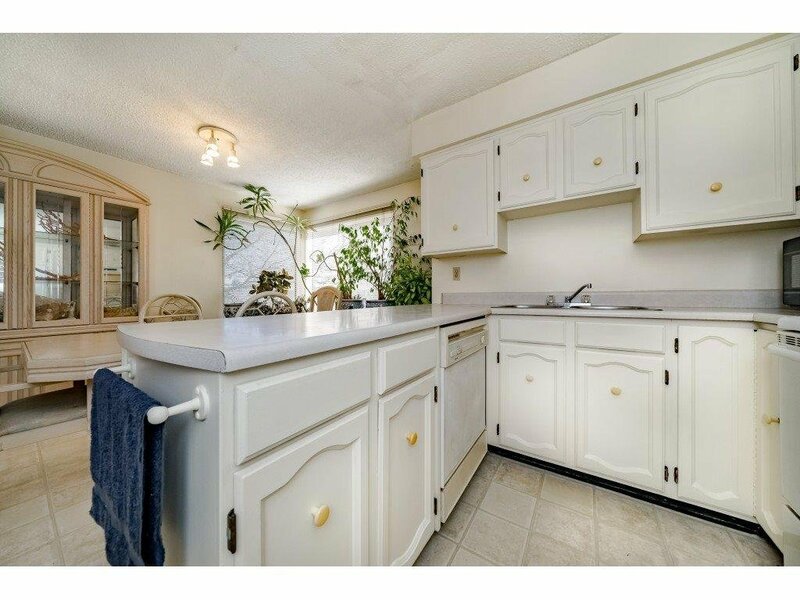 Monthly Strata fees include hot-water and Annual water/sewer Utilities. 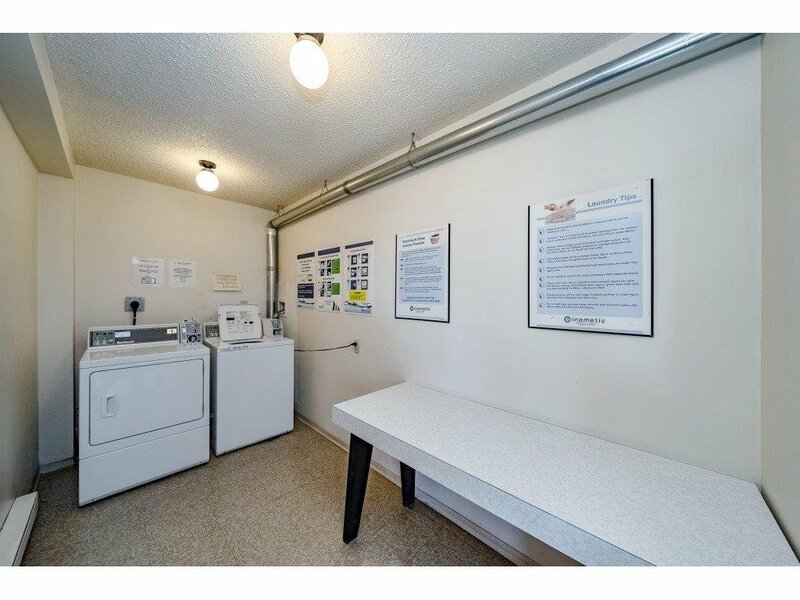 It's Pet friendly and Rentals allowed. 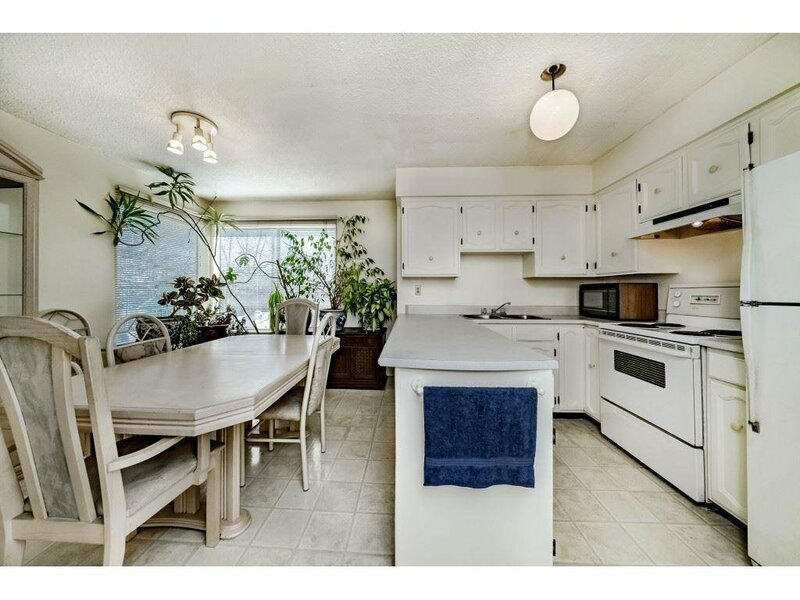 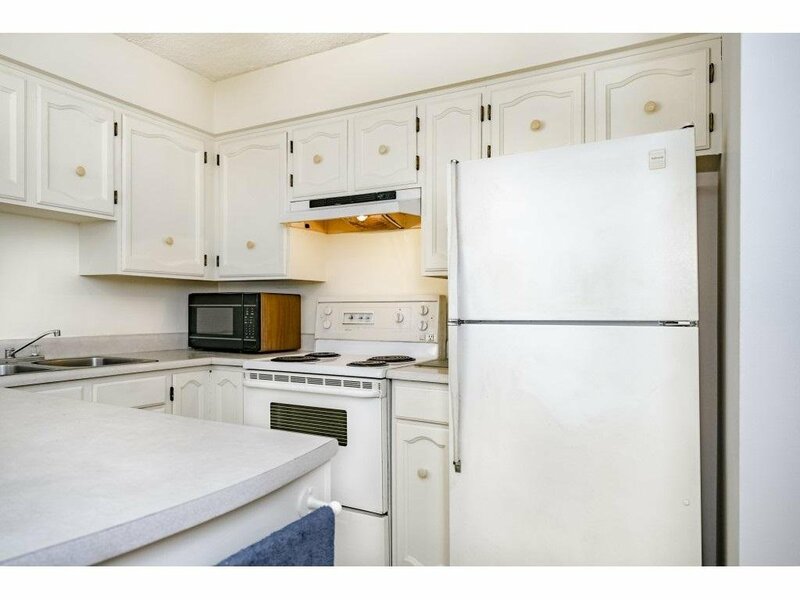 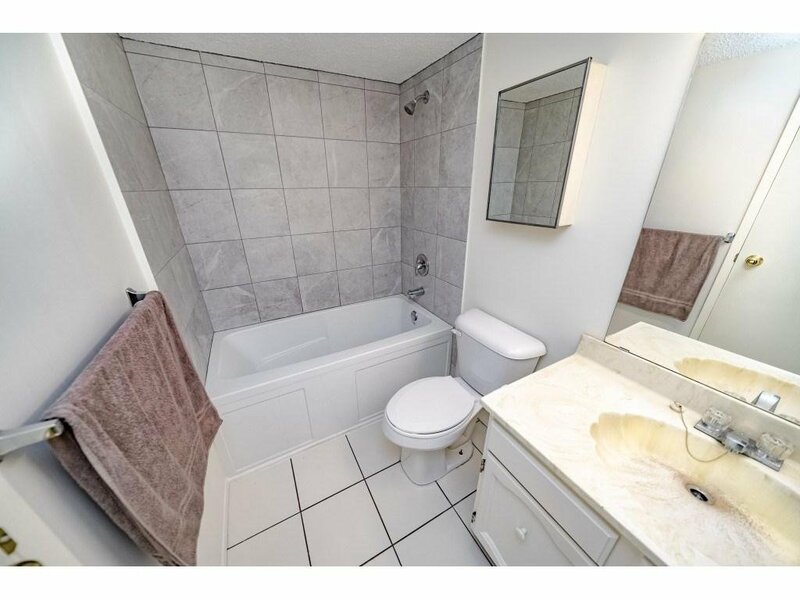 Close to Shops, Transit, Parks, Schools and the Richmond Dyke Trails.